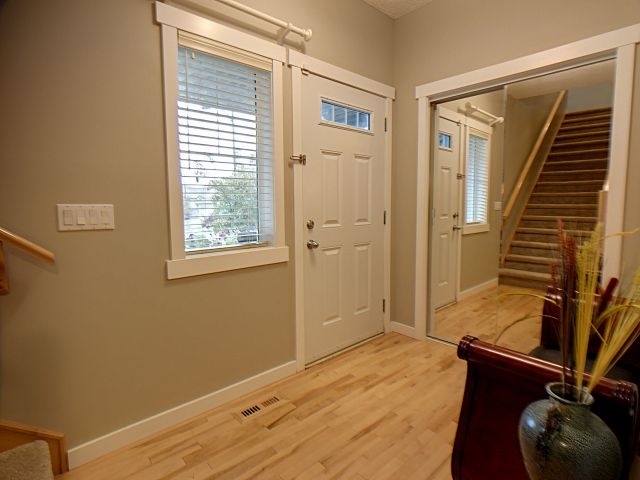 Original owners of this beautiful and well maintained 4 bedrooms,Â 3.5 bathrooms Homes by Avi built house. 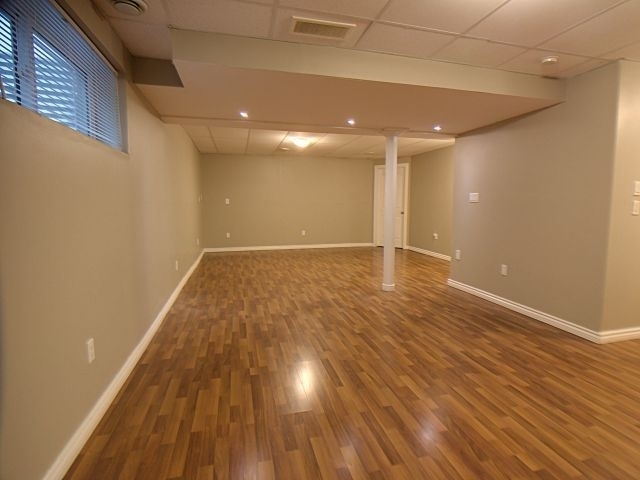 Main level has 9Ft ceiling and Hardwood floor on living room with fireplace, dining room and reception or music room. 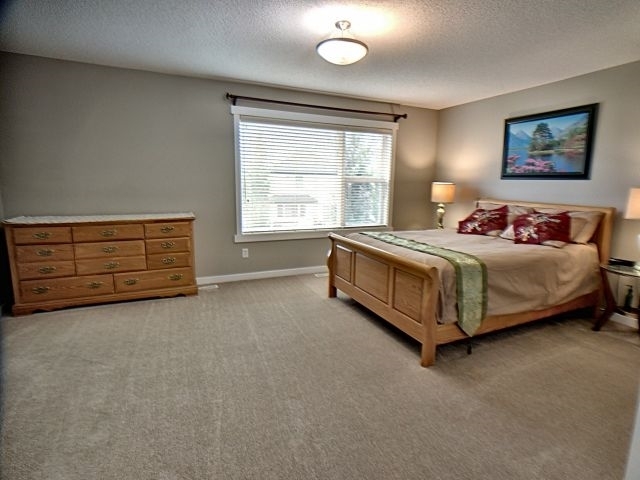 Upper level has New Carpet (2018),Â a large master bedroom with walk in closet and ensuite, 2 bedrooms and a bonus room. 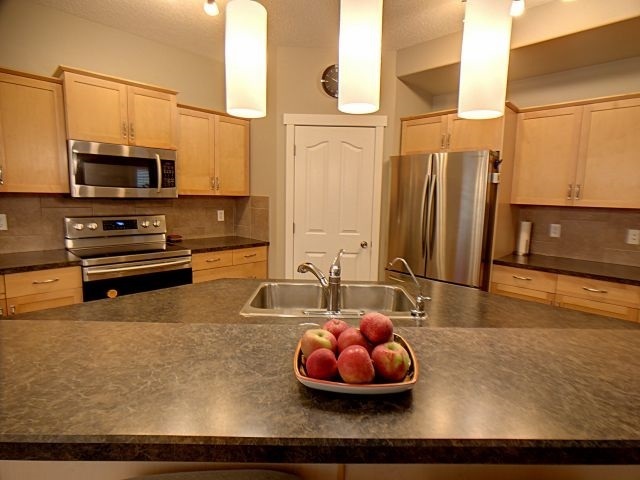 Kitchen has New Appliances (2018); fridge, stove and dishwasher. 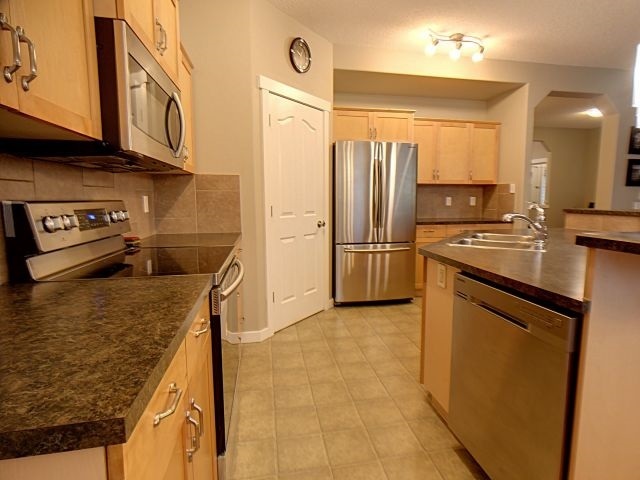 Newer furnace (2017). 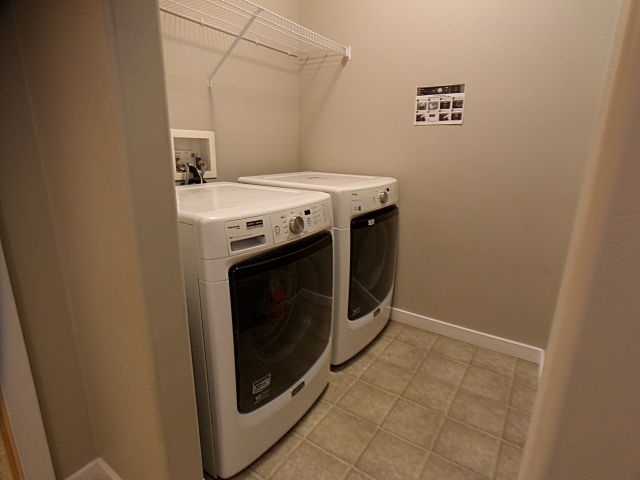 Newer washer and dryer.Â Separate entrance to fully finished basement with one bedroom, a large living/dining room and a full bathroom. 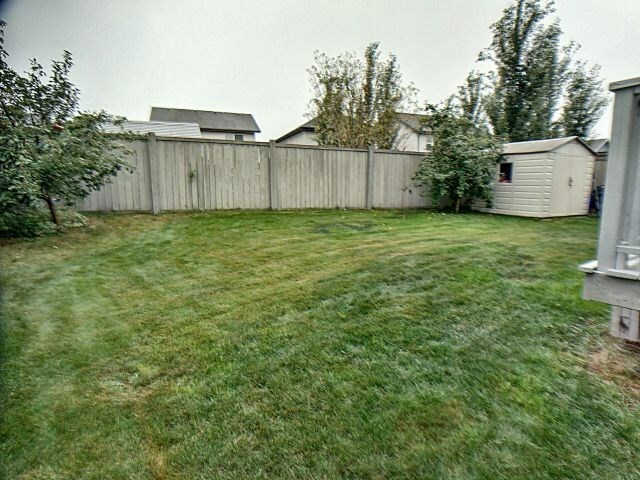 Backyard has fruit bearing apple and plum trees. 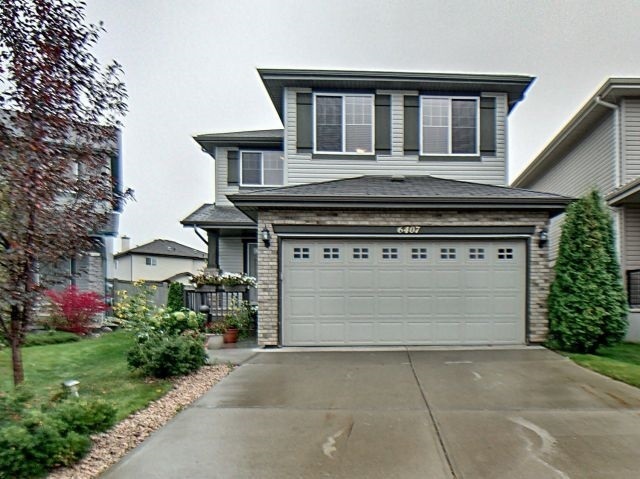 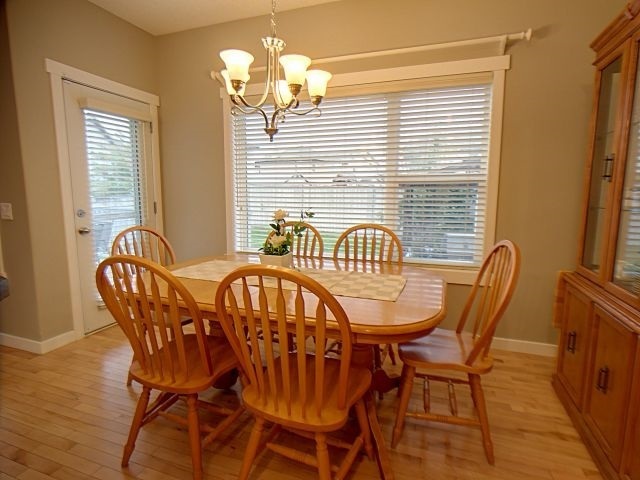 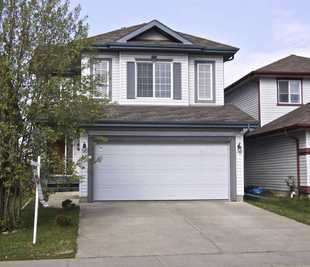 Quiet neighbourhood, nice walking trail around pond, walking distance to school and bus stops. 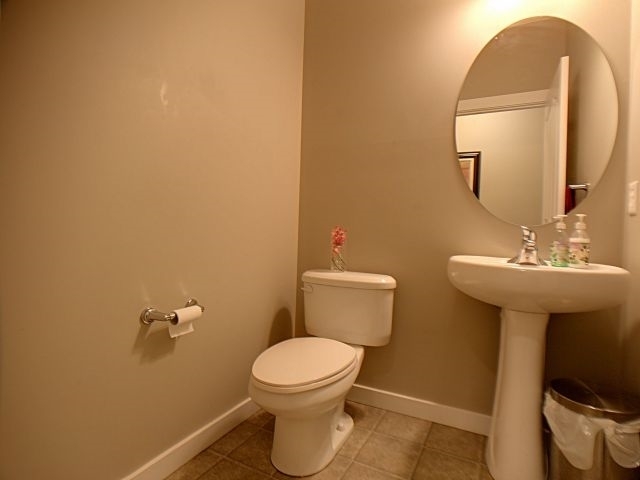 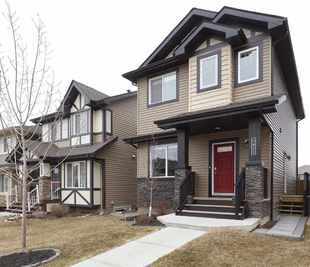 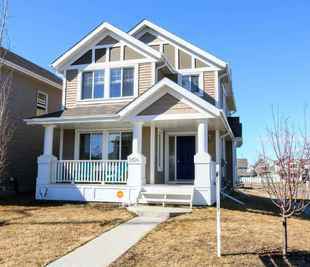 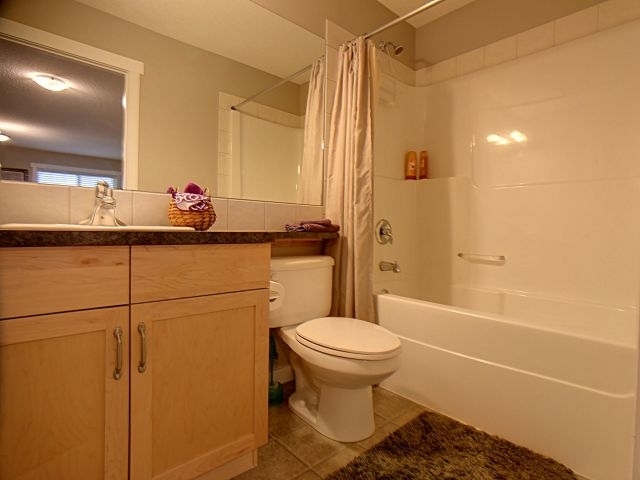 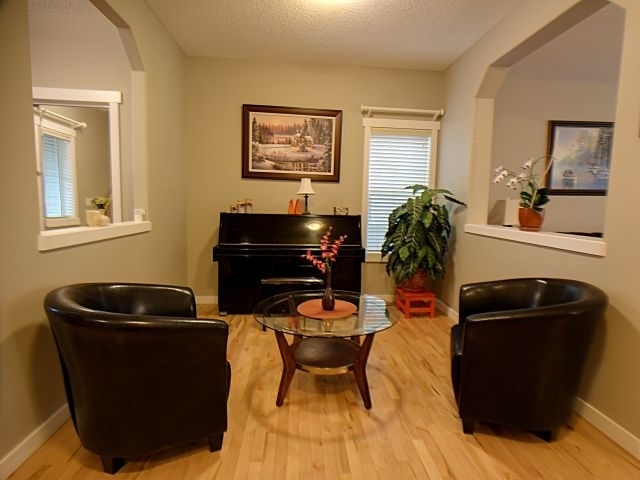 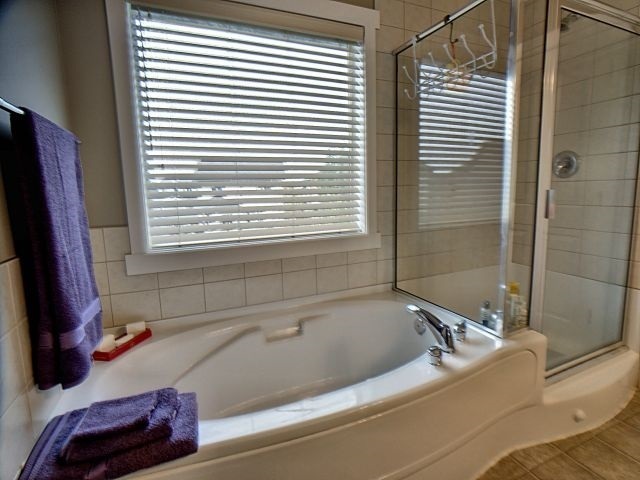 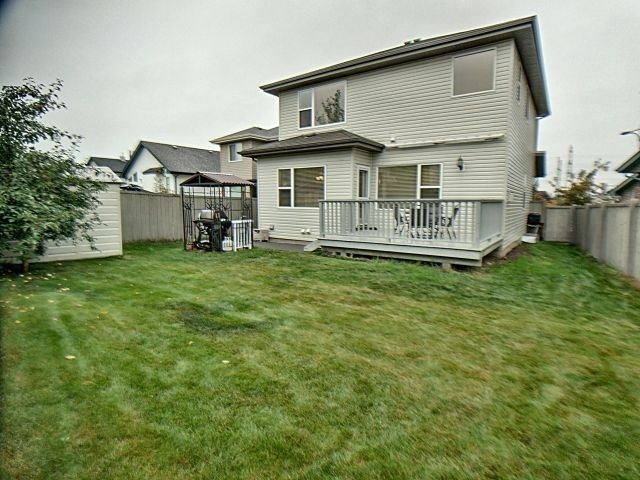 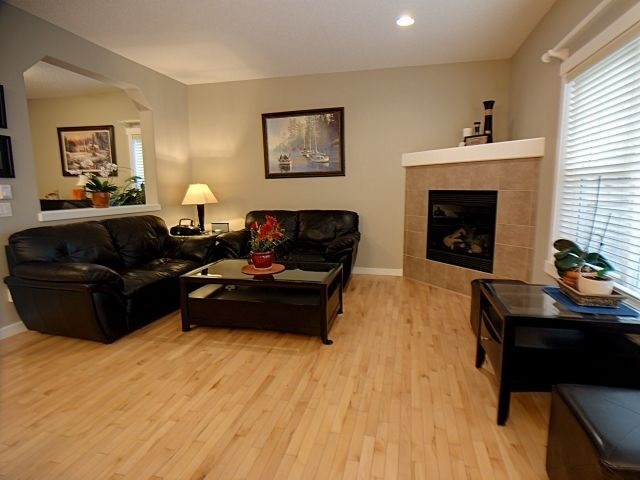 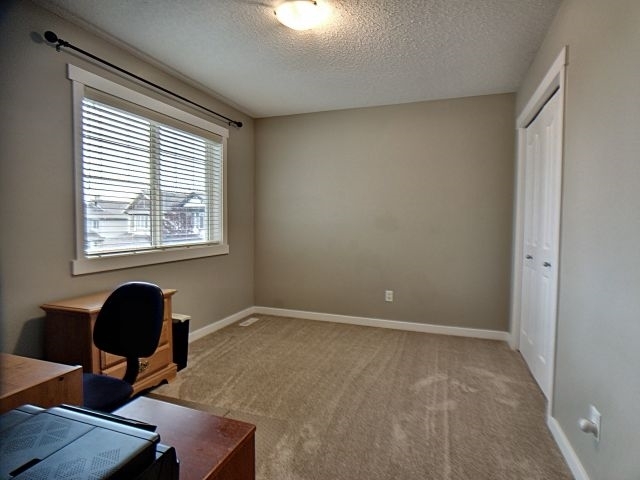 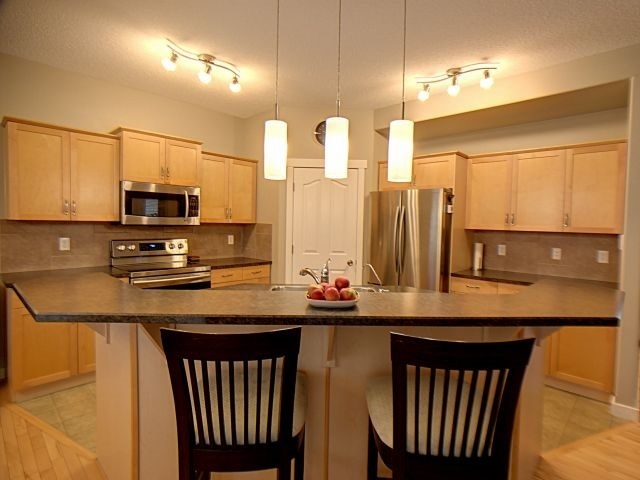 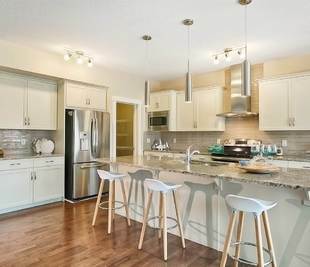 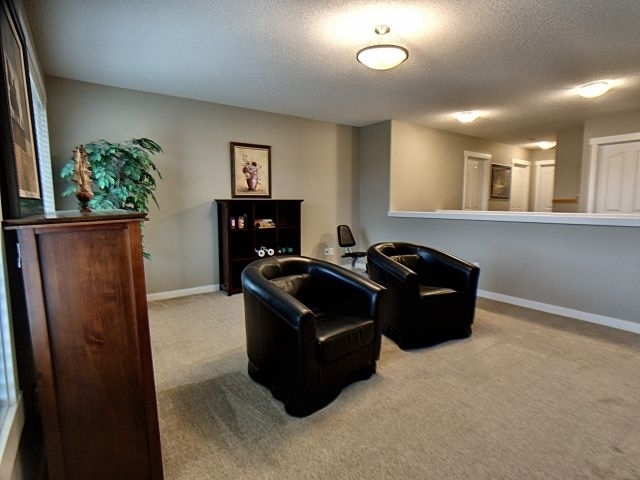 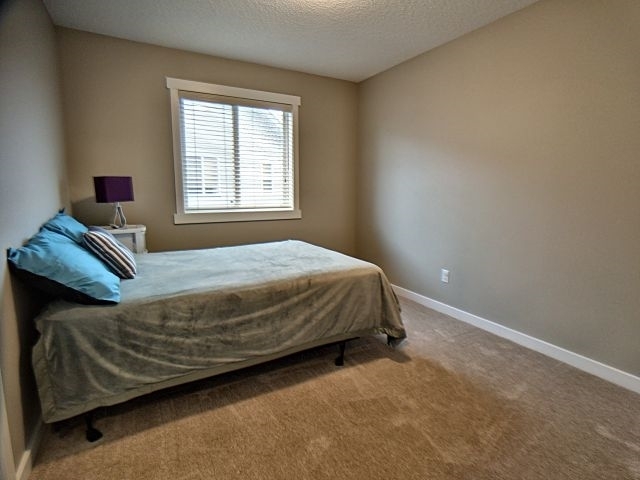 Â Easy access to Anthony Henday, shopping malls, recreation centres and international airport.